Graphics have always been the most important aspect of video games and the console wars have always been accelerated by this aspect. With the beginning of next generation of gaming, video game resolution and frame rate discussions have taken hold of a whole new level. Each and every gamer is now concerned about how his gaming platform handles next-gen game resolution and fps wise. But are frame rate and resolution of any importance after the video game hit 720p, or is 1080p necessary for every game? 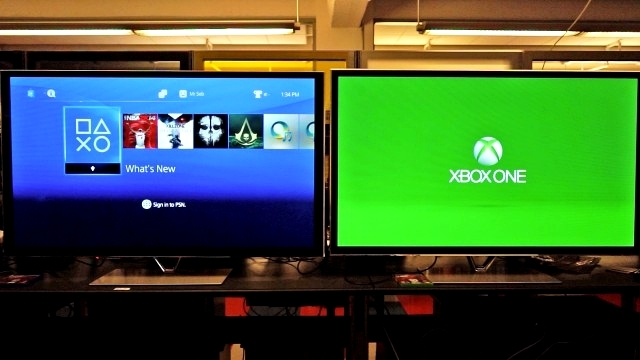 Here is what developers have to say about 720p vs 1080p debate. One of greatest issues that have been bugging Microsoft’s latest video game console is known as resolution-gate. Due to its slightly lower hardware capabilities, the Xbox One is not able to handle several next-gen games at 1080p resolution. This issue has led to huge debates, large forums discussions and hundreds of blog posts. But does it really matter for a game to run at 1080p native resolution, or is 720p fit for the job too? 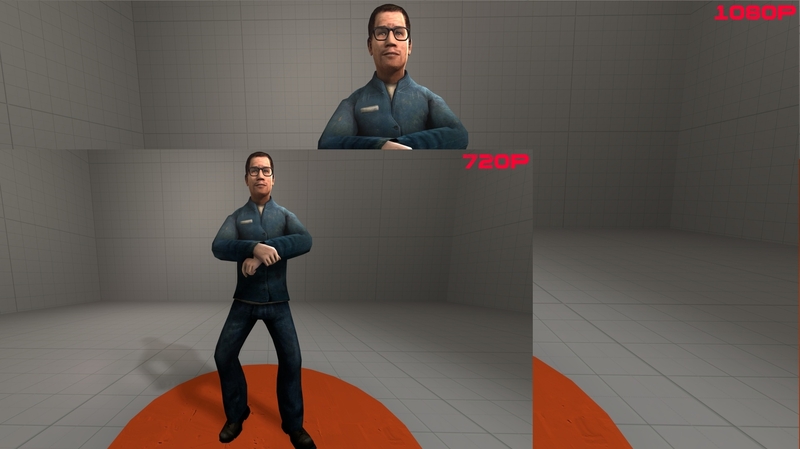 Should you really care about resolution and frame rate? Well here is how developers look at 720p vs 1080p conflict and the role of higher fps. Trying to find out why frame rate and resolution matter, Polygon reached out to some developers/programmers and asked them to express their thoughts on the 720p vs 1080p topic. Naughty Dog’s Cort Stratton is a part of ICE Team as a senior programmer. Team ICE is one of Sony’s World Wide Studios central technology groups, the team develops graphics technology that is shared across SCE’s first-party studios and third-party developers. Talking about 720p vs 1080p and frame rate, Stratton shared his personal thoughts and preferences about the matter. According to Stratton, resolution and frame rate are related, but higher resolution and frame rate does not always mean better gameplay experience. His personal minimum preference is 720p at 30fps, because according to him; “anything below those levels is actively unpleasant”. However that does not mean higher resolution is always good, he says, “anything higher isn’t necessarily a clear improvement.” Which one is better; higher resolution or frame rate? Stratton said that he prefers higher resolution over higher frame rate, since games running above 30fps do not shape a noticeable difference. Stratton explained that when a game is being developed at 60fps, developers have small frame rate time spawn to render in-game objects, particle and visual effects, and more. Frame rate drop from 60 to 30fps increases the frame time by 16 milliseconds, this helps developers to improve particle and visual effects such as anti-aliasing and make the in-game environments significantly more beautiful, detailed, and complex. Thus, according to Stratton, in cases, developers drop the frame rate from 60 to 30fps instead of just making cuts in the visual quality. Important to mention here; Cort Stratton is also among the developers who are working on a PlayStation 4 game rendering API called PSSL. His opinions about frame rate and resolution are worth knowing, but it is not necessary that his statements only address the video game development on Sony’s PlayStation 4 console. Eventually, we get to a conclusion that frame rate or/and resolution can be given up slightly to create a game that delivers overall better experience. What do you think about video game frame rate and resolution? Share your thoughts about 720p vs 1080p in the comments below.